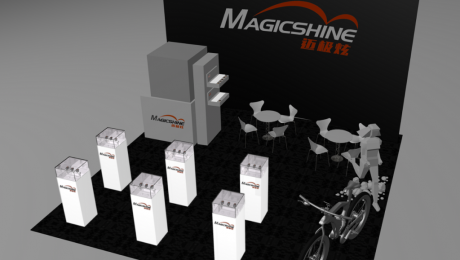 Magicshine at the 28th China Bike Show Date: May 6 – 9, 2017 Address: National Exhibition and Convention Center (Shanghai) New product coming soon: Eagle DV Action Camera Bike Light | 800 Lumen bike light, HD camera built into one. Seamless integration with your mobile device. More to come stay tuned!